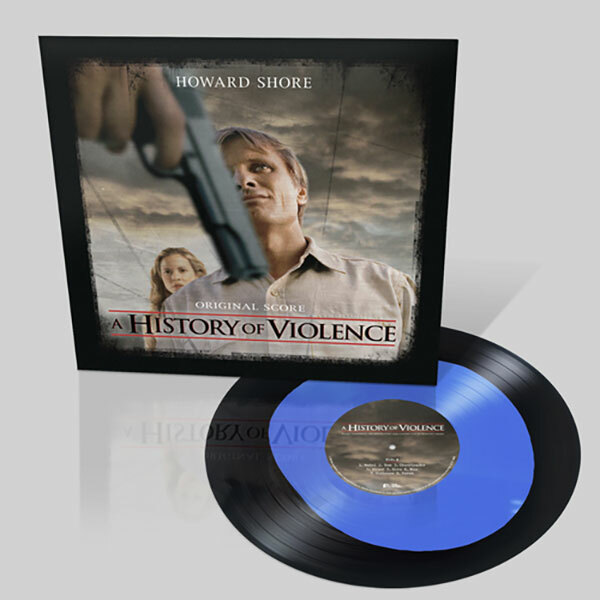 This is Howard Shore’s twelfth collaboration with director David Cronenberg, previous highlights including Existenz, Crash and Naked Lunch. Scoring close to 100 films and winning two Academy Awards for The Lord Of The Rings – The Return Of The Ring and The Lord Of The Rings – The Fellowship Of The Ring, Howard Shore is one of the major names working in film composing at the moment. 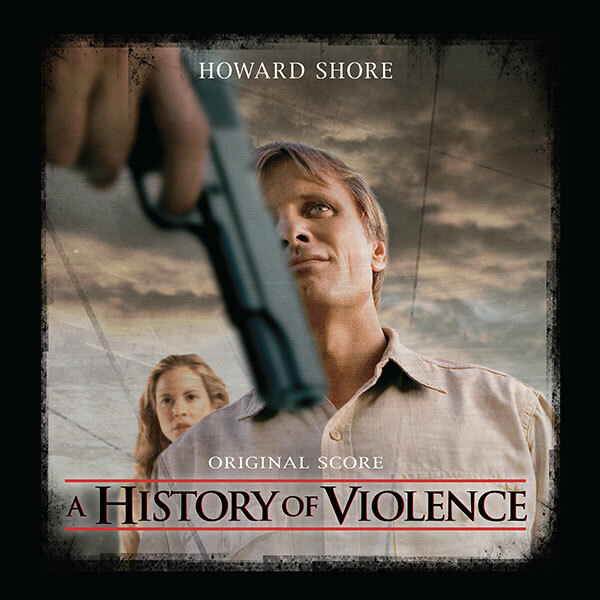 Howard’s other well known scores include The Aviator, Gangs Of New York, Seven, Philadelphia, Mrs. Doubtfire and The Silence Of The Lambs.